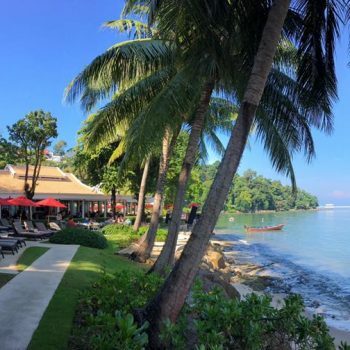 With our extensive Thailand wedding experience, Take us to Thailand’s wedding packages are the perfect option for couples happy to forgo some customisation and leave the planning to us. Offering group accommodation management, a limited selection of premium venues and planning choices, these value-packed options are based on what we know our clients love. 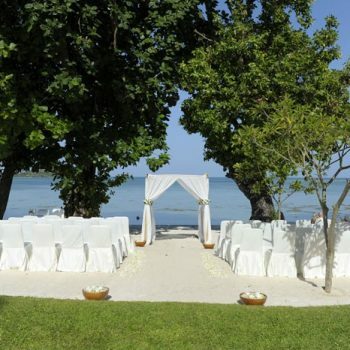 Including a beachfront venue, ceremony and reception set ups and staffing, delicious tailored menus & tropical cocktails, styling choices, a pre wedding meeting and wedding day schedule, the planning process is effortless. Package add-ons include photographer/videographer, DJ/entertainment, hair and make up artist, lantern launching and pre and post wedding events. For couples preferring complete customisation contact us to discuss our boutique service. 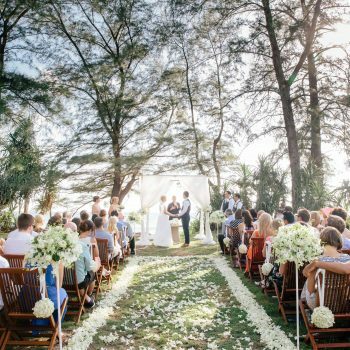 With our extensive Thailand wedding experience, Take us to Thailand’s wedding packages are the perfect option for couples happy to forgo some customisation and leave the planning to us. Offering group accommodation management, a limited selection of premium venues and planning choices, these value-packed options are based on what we know our clients love. Including a beachfront venue, ceremony and reception set ups and staffing, delicious tailored menus & tropical cocktails, styling choices, a pre wedding meeting and wedding day schedule, the planning process is effortless. Package add-ons include photographer/videographer, DJ/entertainment, hair and make up artist, lantern launching and pre and post wedding events. For couples preferring complete customisation contact us to discuss our boutique service.